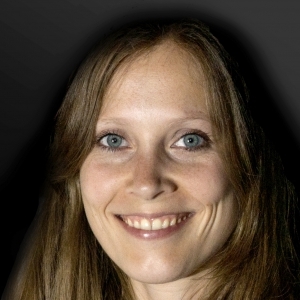 Svenja is a cognitive neuroscientist, affiliated to the laboratory for clinical neuroscience directed by Prof. Bryan Strange at Universidad Politécnica de Madrid (UPM). Svenja graduated in cognitive-affective neuroscience (M.Sc) from the Technical University Dresden with a TMS study about the role of the angular gyrus in goal-directed behavior, after having obtained a degree in Psychology from the University of Trier. With Prof. Strange, she currently works on her PhD thesis “Memory Boosting in Humans by Nucleus Accumbens Deep Brain Stimulation”. During her stay, Svenja will further investigate the relationship between Deep Brain Stimulation electrode placement and clinical as well as behavioral outcome in patients suffering from obsessive compulsive disorder. Primary focus will be the relationship of modulated fiber tracts passing by the electrodes and their potential role in behavioral changes.